← A Busy Month of Bottling at the Distillery! Whiskey-focused site The Whiskey Wash takes on Rice Whiskey in a new article. Of course, no such article would be complete without a discussion of the original Louisiana Rice Whiskey: Riz. We first released Riz in 2013, and more Riz is on the way. 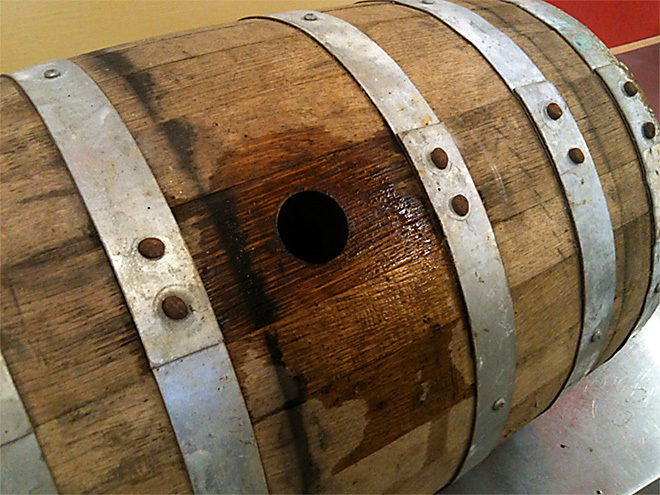 This time, it’s all in the barrel; we’ll let you know when it’s ready! For now, check out the article for some further insight on our rice whiskey process. This entry was posted in Atelier Vie, Press Hits, Riz, Whiskey. Bookmark the permalink. sounds great. We know it will be a long and loving process in that ole oak (?) barrel right? But the longer the better in there. YUM YUM when its done.